Whitney Lake | WALSH Construction Co.
Whitney is Walsh Construction Co.’s estimator. 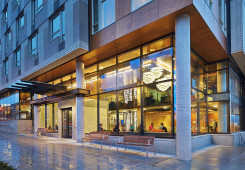 She joined WCC after completing the Construction Management Certificate Program at the University of Washington in 2012. 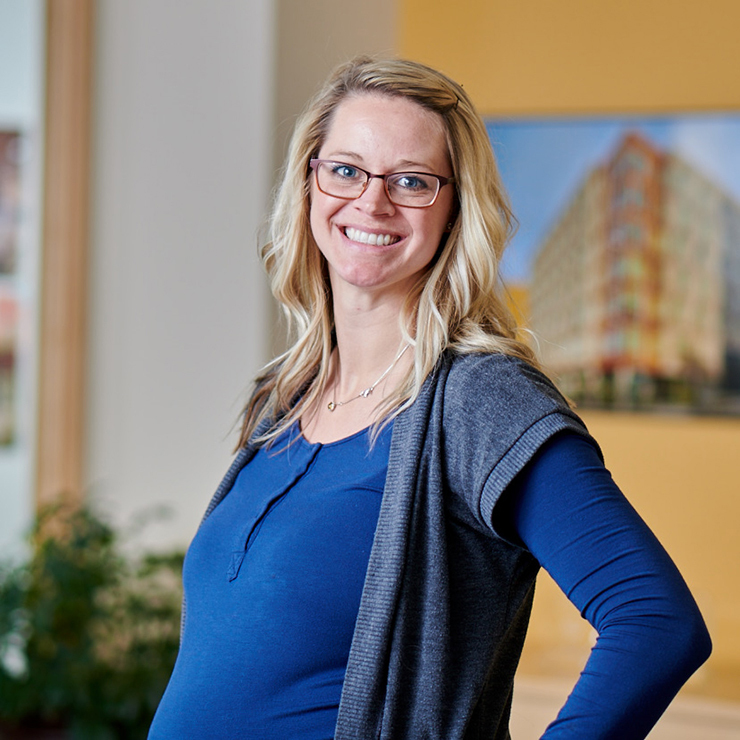 As estimator, Whitney Lake brings her significant experience on projects such as Cottage Grove Commons and UW Lander Hall. 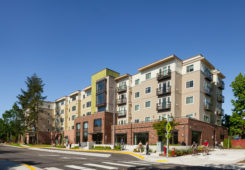 Both projects involved new construction of multi-story residential buildings located within the confines of urban neighborhoods. 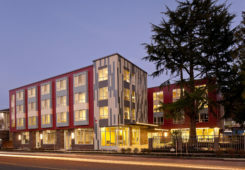 UW Lander Hall houses five stories of student apartments over two levels of program space on UW’s Seattle campus and is built to LEED Gold.